From diverse landscapes to a profound indigenous cultural history, unique native animals and friendly locals, Melbourne continues to be one of the world’s most liveable cities. 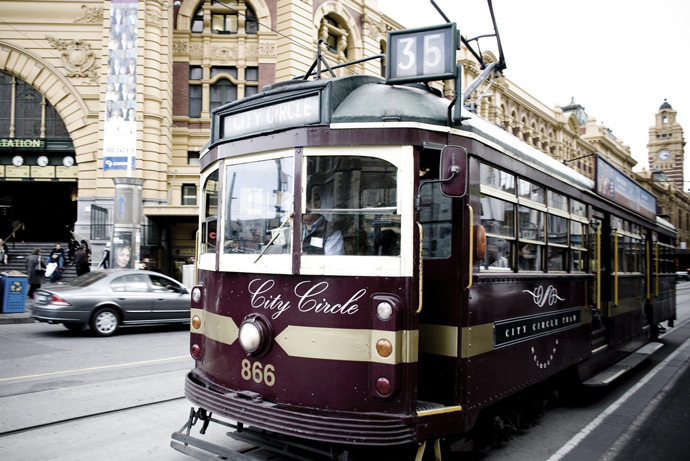 Learn more about investing in Melbourne today. Relax in the summer sun at St.Kilda, a popular Melbourne shoreside dining site that is famous among tourists and locals alike. 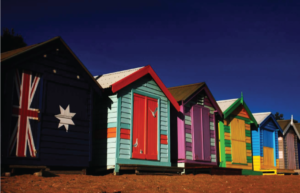 For that perfect Instagram moment, visit the colourful iconic bathing huts in Brighton! Coffee is a way of life in Melbourne. 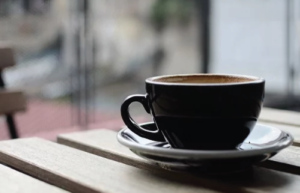 Indulge in your favourite cuppa whilst savoring freshly baked pastries at the local artisan cafes. For a rich and surprising insight into life in Victoria, a visit to Melbourne Museum is a must. 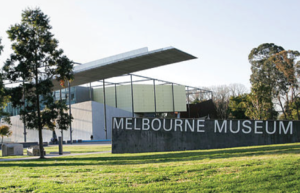 Find exhibits of Victoria's intriguing permanent collections and brilliant exhibitions from near and far. 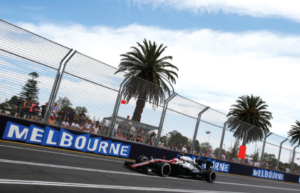 Experience the Australian Grand Prix at Albert Park Circuit, set in a beautiful lake garden just south of the Melbourne city centre. A perfect season opener for F1 enthusiasts! Home to eight universities, with 15.2% increase in international students since 2016. 77.3% higher over the past decade. Australia's most populated capital by 2036. A robust economy and the increase in employment rates makes Melbourne one of the top ten fastest growing cities in the developed world. Which city are you interested to invest in? 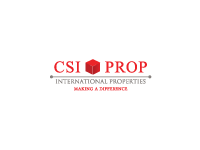 Which countries are you interested to invest in?